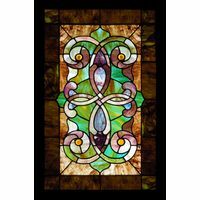 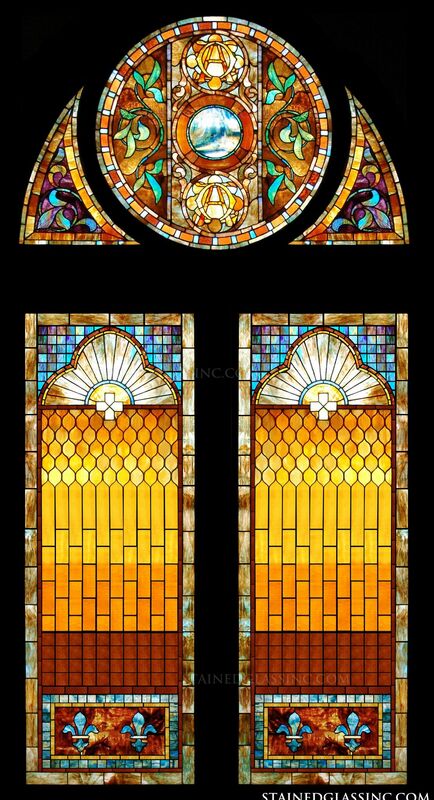 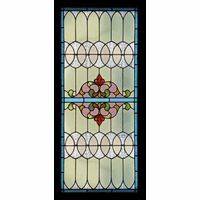 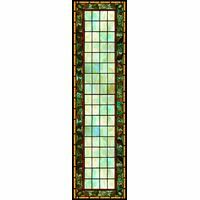 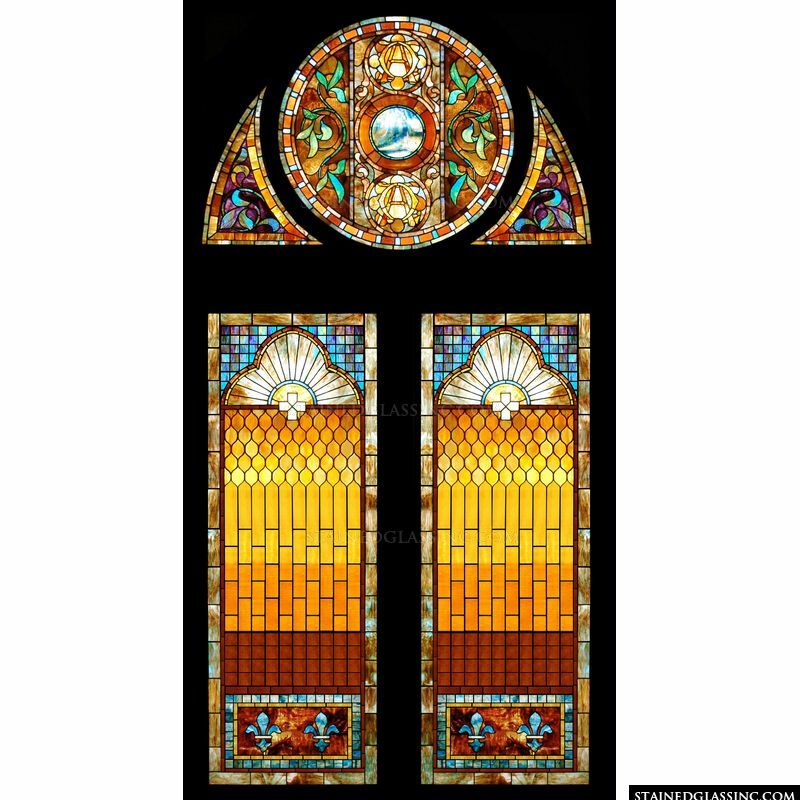 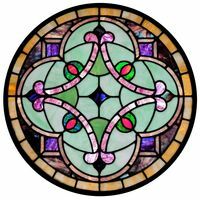 This beautifully uplifting stained glass panel is available for your retail store, home, restaurant or office. 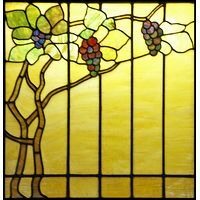 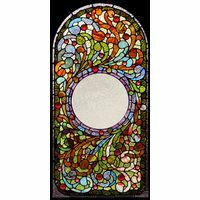 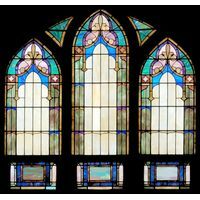 Incredibly engaging stained glass artwork is the embodiment of elegance and sophistication, and this piece is no exception. 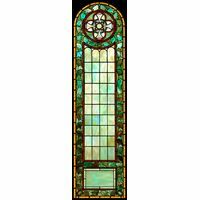 The brilliant colors and bold design of this piece will help it to stand out and draw attention for decades to come.